Ready to Roll. Finally Headed to the Mission Field! I can’t believe that I’m almost off to the Philippines! 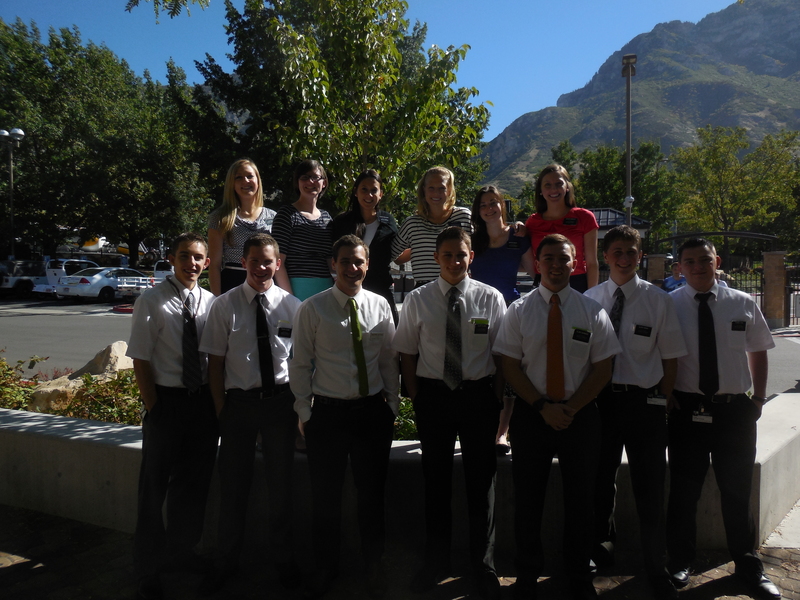 My travel group leaves at 4:30 AM on Monday morning from the MTC. It’s going to be a long travel day, but I’m really excited to be on the move. 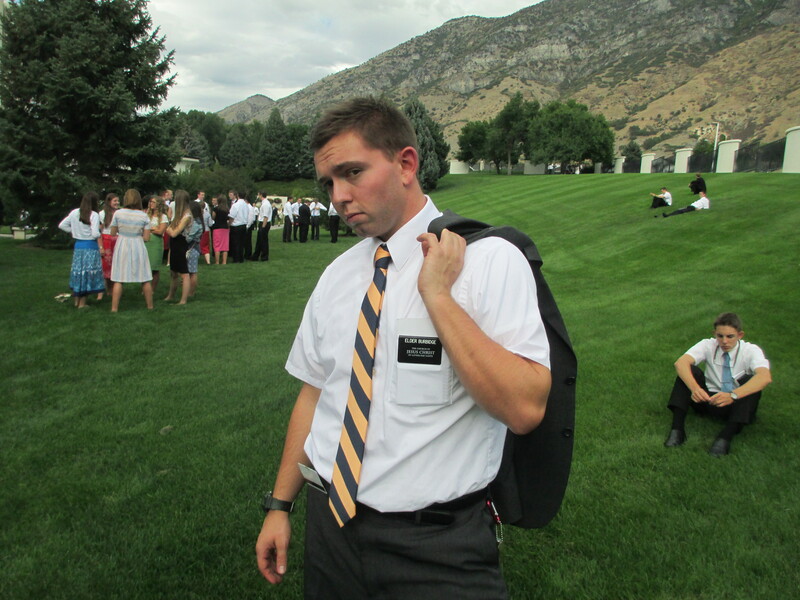 I’m really bummed that some of the elders in our district aren’t going to be traveling with us, but that’s alright, I’ll see them when I get back. Tyler’s MTC District ready to fly to the Philippines! These last several weeks have been some of the greatest of my life. I’ve learned so much while I’ve been here! It is really incredible that I was able to learn as much Tagalog as I did while being here. I can teach a 40 minute lesson sa Tagalog, but can’t ask where the bathroom is at. It’s alright though, those things will come with time. I’m missing home a lot, but I know that what I’m doing here and what I will be doing in the Philippines is extremely more important than anything I could be doing at home or at school. Sobrang excited ako to serve and teach lahat mga tao in the Philippines. Posing at the Provo, UT temple grounds. Editor’s Note (by dad). Tyler and Hunter have similar travel itineraries to get to the Philippines. Tyler goes from Salt Lake City to Los Angeles to Tokyo and Hunter goes from Salt Lake City to Portland to Tokyo. They then will be on the same flight to Manila before they go their separate ways for two years! 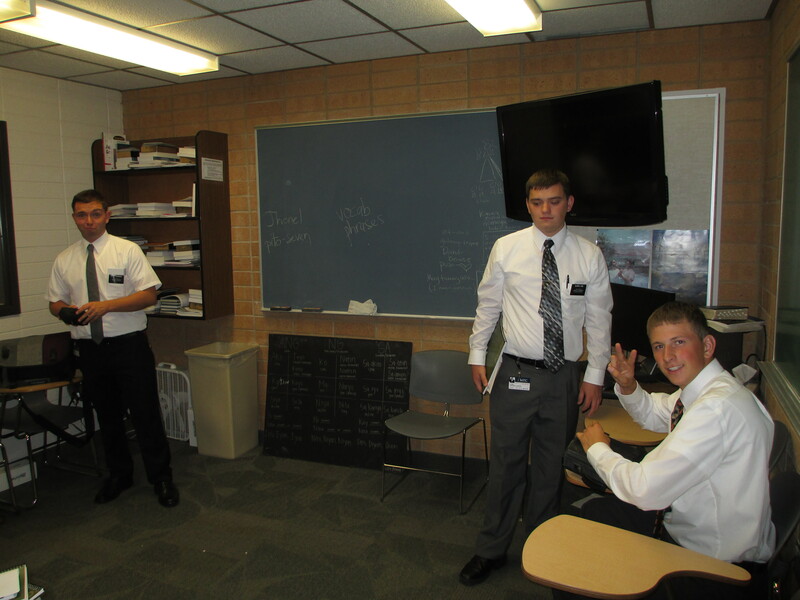 Tyler in his classroom in the MTC.